While a glamping break provides some much needed R&R, there’s also plenty to occupy those of us who like to camp glamorously and also work up a sweat! From Olympic cycling to water sports, Wigwam Holidays® not only offers heated, insulated timber cabins for guests, they also have over 70 sites across the British Isles, many of them close to or featuring top-rate activity centres. 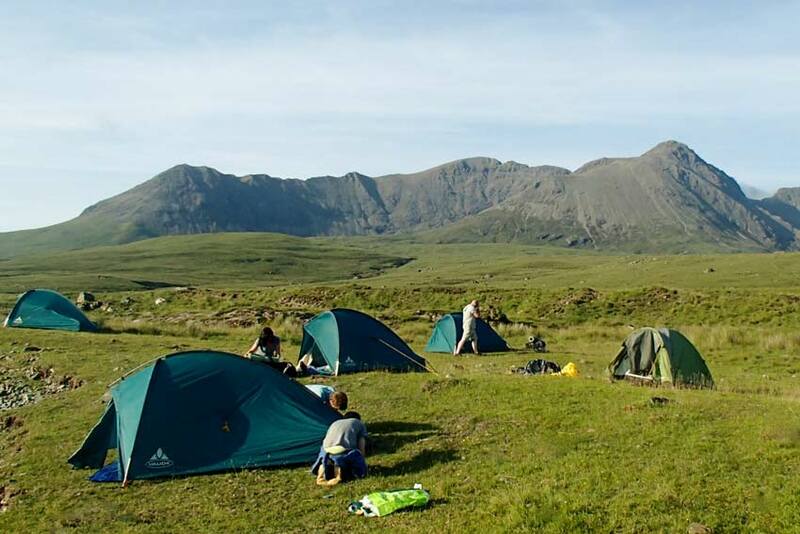 Whitewave Wigwams near Linicro on the spectacular Isle of Skye includes an activity centre that runs sessions in kayaking, climbing and mountain boarding. Whitewave also made it into The Guardian Top Ten UK Cabins and Lodges for Family (image featured above). Crate building as a really fun activity and you can have a go at it at Whitewave Wigwams. Lee Valley Wigwams has some excellent activity-based pedigree being next to Lee Valley Park, the 10,000-acre, 26-mile long linear site a stone’s throw from London. Nothing is more relevant than their tag line ‘For nature, sport and discovery’ and this popular site includes timber Wigwams blending the comforts of home with the joy of being active. Lee Valley does not rest on its laurels and hosts sporting challenges including the first Aquathlon of the season on the 3rd May 2016. This includes a 250m or 500m swim followed by a 3km or 5.5km run. If you’re a real water baby, Lee Valley is set to host Go Canoeing Week sessions from 28thMay to 5th June 2016. Looking forward to the Rio Olympics this August? Then Lee Valley can help you claim gold by cycling the Olympic Way located at their site. A family session takes place on Sunday 15th May between 10am and 5pm, and it’s FREE to join in! For more information, click here. And if this all sounds too high octane for you, how about visiting Lee Valley Park Farms for a spot of lamb racing! Sheep Week takes place from 28th May to Sunday 5th June, while the farm is open daily until 30th October 2016. Travelling over to the glorious South West of England, Tehidy Wigwams is just two miles from the romantic, rugged Cornish Coast. You could have close encounters during basking shark season, which starts in May. These gentle giants start to move through Cornish waters in search of their main food source, plankton. Last year, there were over 650 confirmed sightings, so while you may not be swimming with sharks, you can certainly see these incredible creatures in some of the most beautiful waters of the UK. Find out more about basking shark season here. Being active doesn’t mean you have to be raising your heart rate to ridiculous levels! How about a spot of musical culture to help you relax? And for those of you who didn't get the sub title reference, it's Bob Marley - Jammin'. The Loft at East Grange Farm, near Kinloss hosts gigs at their lovely Wigwam site as well as being placed close to The Loft Activity Centre. The Treacherous Orchestra will visit The Loft on Saturday 30th April, celebrating Scottish music. This eleven-piece band performs high-energy, innovative music, lauded by The Guardian and Radio 2. And for those of us old enough to remember TV’s ‘It’s a Knockout’, then Wigwam® Holidays Moffat sited 40 minutes drive from the world-famous Glentress Forest 7stanes mountain bike trails, will host an It’s a Knockout-style event in June (date to be confirmed). 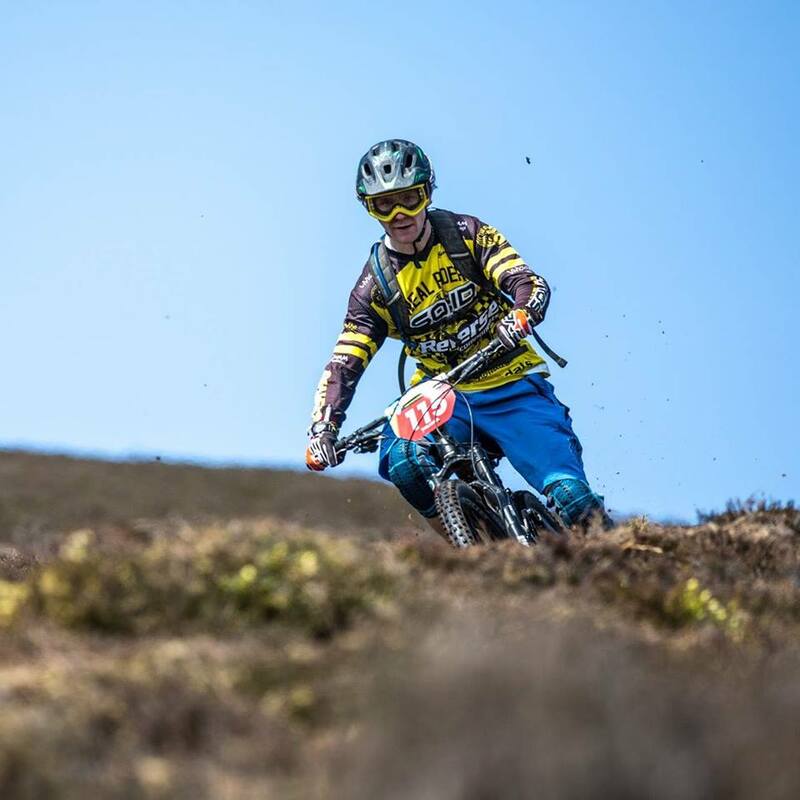 Glentress is a mecca for mountain bike events, including the Tweedlove Mountain Bike festival, which attracts thousands of cyclists from across the UK and the world. The Tweedlove International Enduro brings in big names from around the world. You can watch them up close and personal. 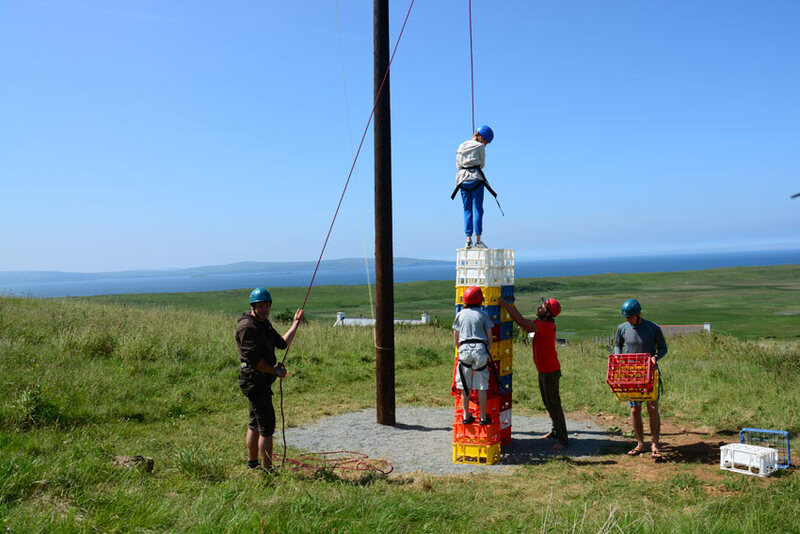 We’ve mentioned just a handful of events and Wigwam® sites here, so if you’ve been inspired, you can go to Wigwam Holidays for a full list of locations. There’s never been a better time to glamp and get active!